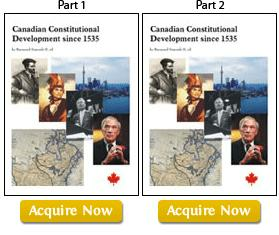 JOEY (Joseph Roberts Smallwood) appears on the book cover as he was seen ‘in the political prime of life.’ It was the 1950′s and almost single-handed he had made Newfoundland, an island off northern North America, together with Labrador, a continental section across from it, a province of Canada. He would become its premier, the equivalent of governor in the U.S.
Joey’s Story, a book by noted parliamentary news reporter Bob Moss, has become a must have for collections development in libraries. The book, which tells the story of Joey Smallwood, has been well received by the readers and the critics alike. In this age of political turmoil, the story of Mr. Smallwood, ‘the last Father of Confederation’, will surely inspire readers from different walks of life. The libraries will benefit from adding Joey’s Story to their collection. 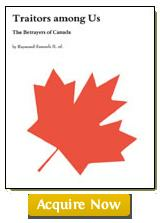 It provides a great insight and perspective on Canadian history. It tells the story of the man who was instrumental in bringing about important socio-economic and political reforms in Canada. It also talks about his journey from abject poverty to one of the leading politicians of the 20th century. 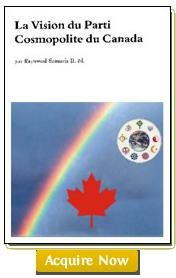 Any individual who is interested in the history of Canada will learn a lot from this book. Joey’s life as a writer and journalist, as depicted in this book, will also be inspiring to the people. 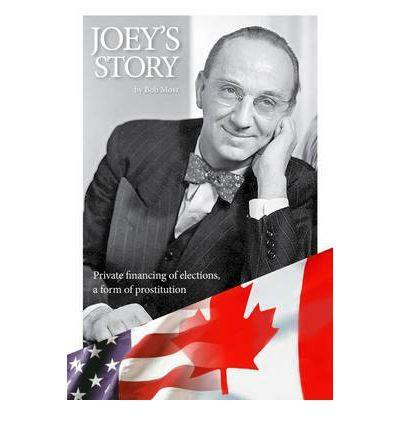 Libraries should acquire this book so that the readers get the opportunity to learn about Joey Smallwood and get inspired. 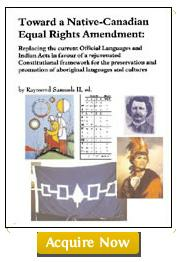 It will be a valuable addition to their collection, which will educate the readers and teach them important lessons of history, politics and life in general.